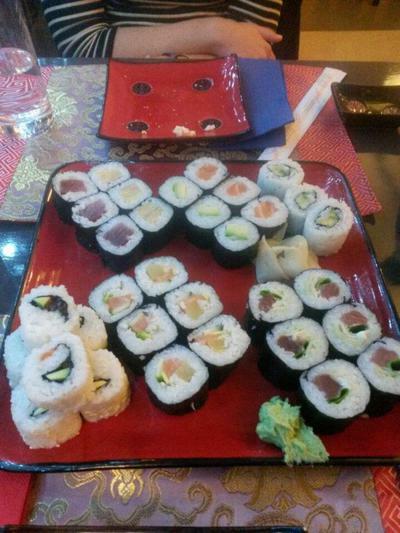 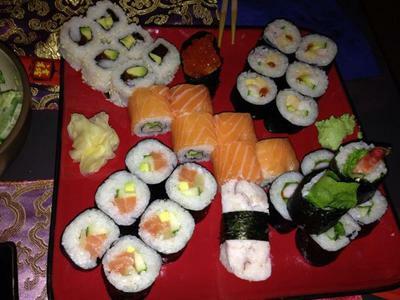 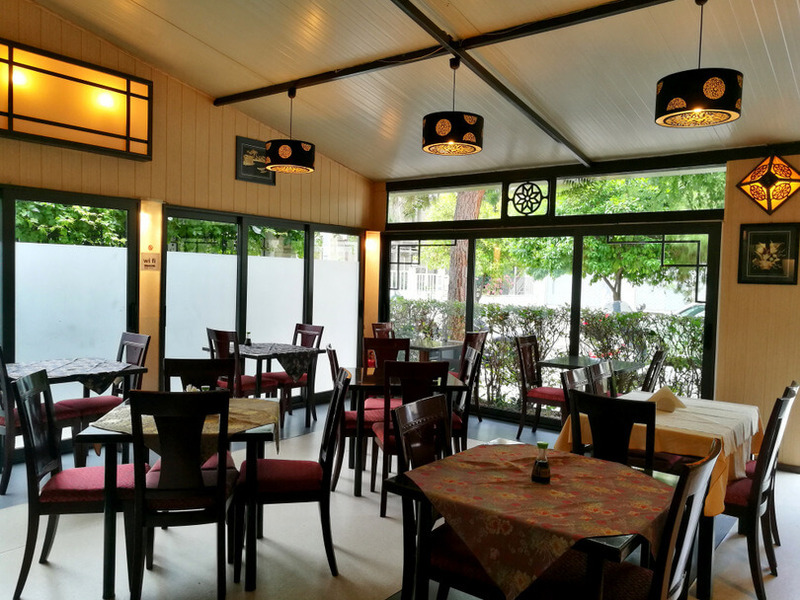 Toyo resraurant in Paleo Faliro offers japanese and chinese cuisine. 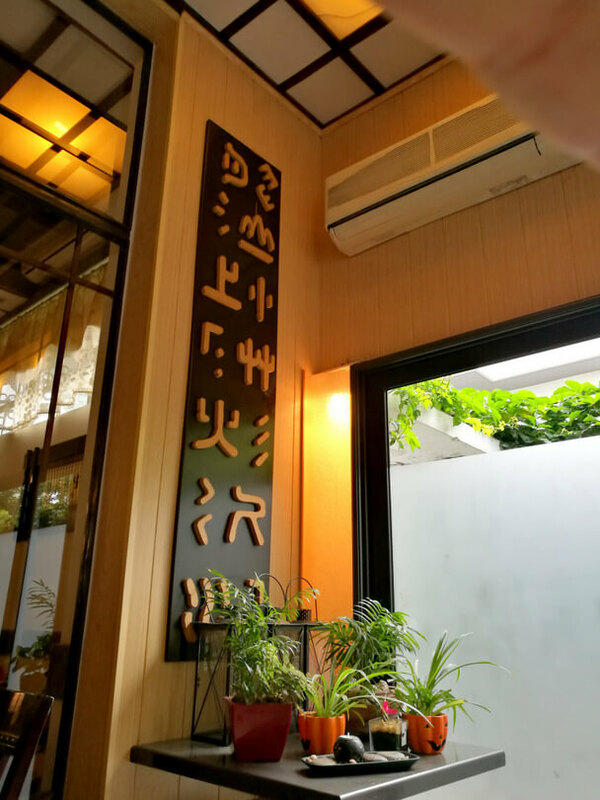 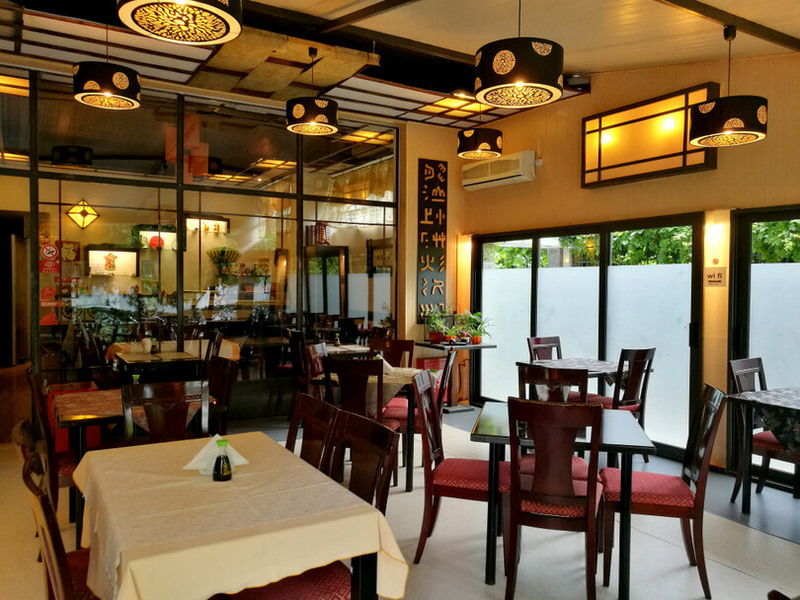 It is located at 9 Chariton street in a hospitable space with ambient lighting, black and red colors that create the setting of an original japanese restaurant. 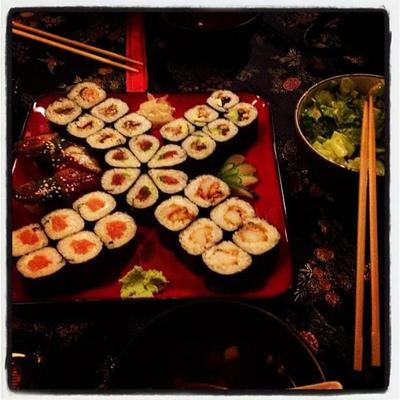 The menu features cold an hot main course recipe, appetizers and spicy delicacies. At Toyo restaurant you will taste chinese soups, noodles, spring rolls, fish balls, fried chicken with spicy flavor, fried beef with teriyaki sauce, grilled salmon with soy sauce, susch special, wonton with cheese and crabmeat, pork fried rice, singapore style fried rice noodles with curry powder sauce, duck with chinese mushrooms and bamboo, beef with eggplant in soybean paste and unique chinese desserts such as fried vanilla ice cream. 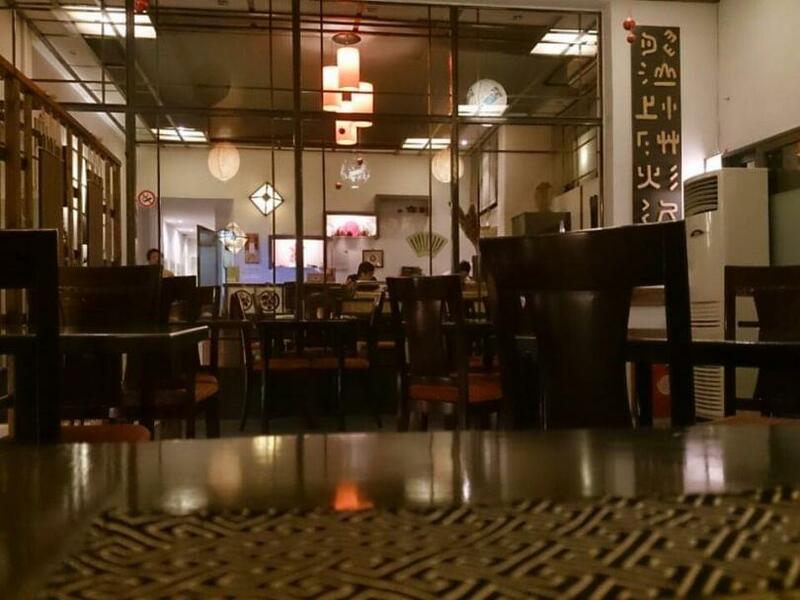 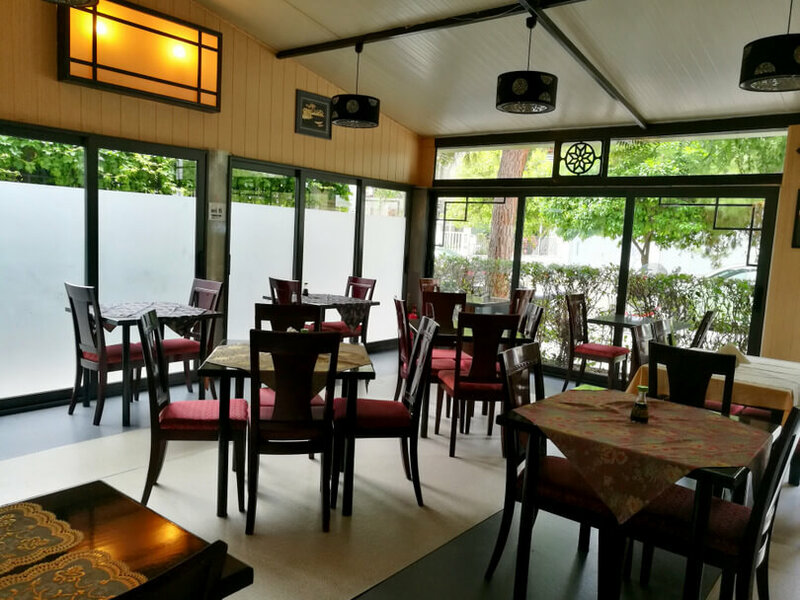 If you wish to eat on a budget at a good chinese restaurant, Toyo restaurant in Paleo Faliro is a very good choice. 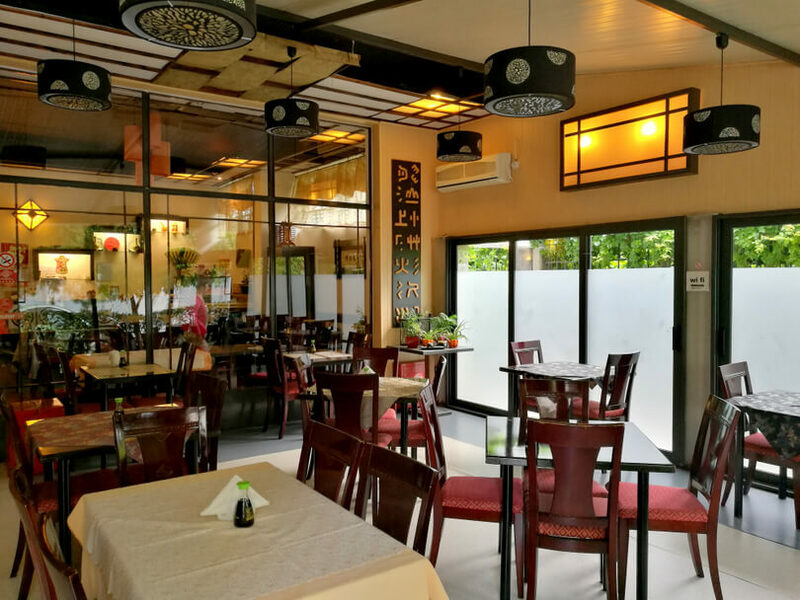 Make a free online reservation, gather points and get e-table's great discount and special offers on restaurants.